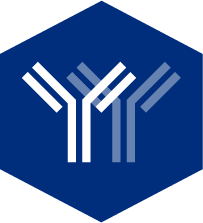 SARomics Biostructures has more than 12 years of proven excellence within the field of contract protein crystallography and drug discovery services. We provides a broad range of structural biology and drug discovery outsourcing services to the biotech industry and academic groups. Our strategic location in close vicinity to the MAX IV synchrotron, one of the world’s best X-ray crystallography facilities, allows us to offer to our customers quick and efficient high quality and high resolution single-crystal X-ray diffraction data collection and structure determination at highly competitive prices. 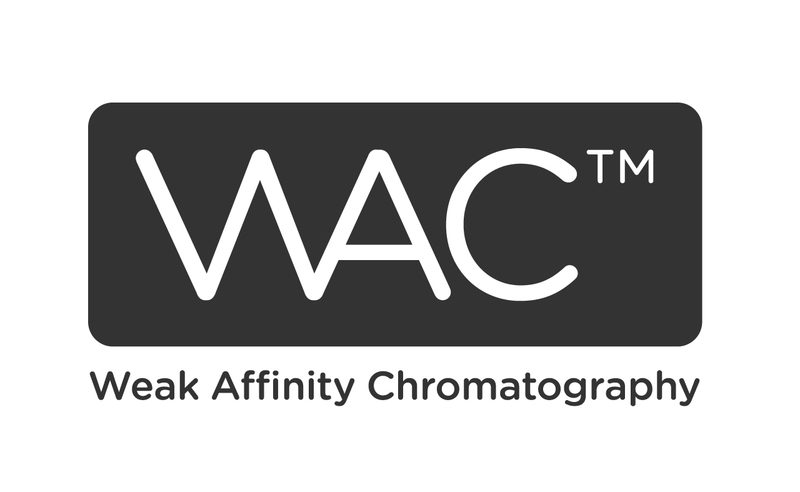 Fragment screening with WAC™ technology!